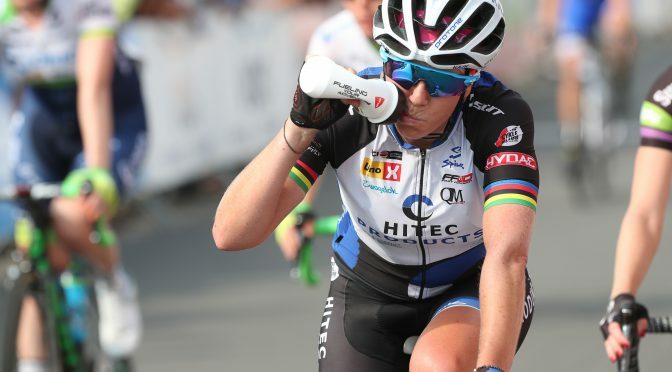 Sunday our team raced the Madrid Challenge by La Vuelta, the last race of the Women’s World Tour this season. The plan for the day was to cover breakaways and if possible get away with a small group. 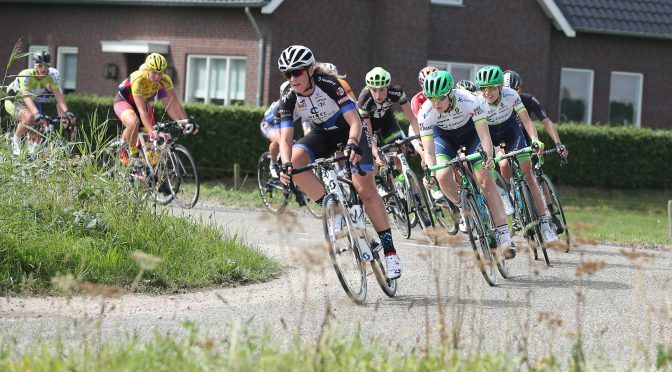 Emilie was our rider for the potential bunch sprint, she hid in the peloton to save energy. The team’s road captain Tatiana stayed with Emilie to keep her safe and provide support if it came down to a sprint. The girls covered numerous attacks, Lauren and Charlotte both followed and tried to get breakaways going, but nothing would stick. 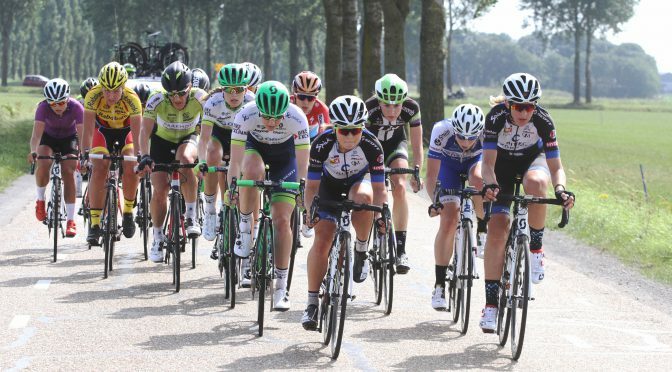 This past week our team raced the Boels Ladies tour, a six day stage race offering a strong peloton, challenging courses and tough racing . A solid preparation for the World Championships in Qatar later this year.